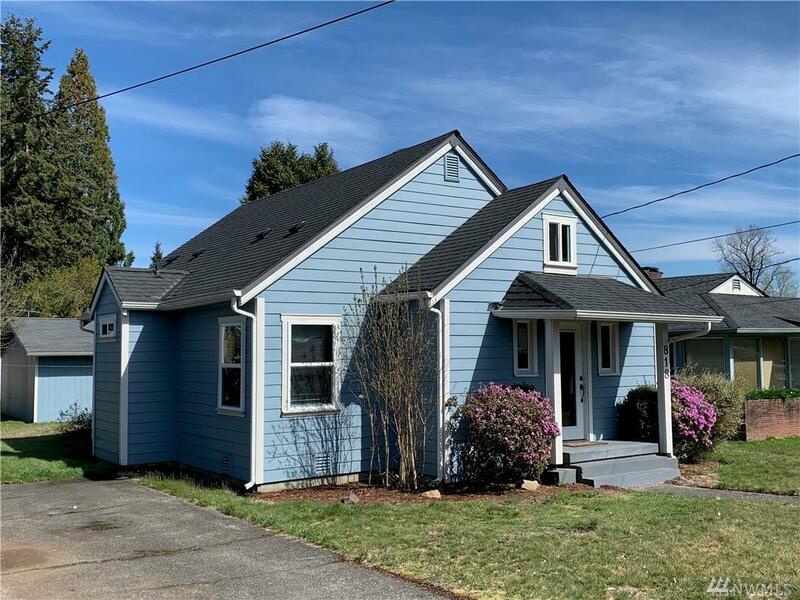 Great Location on Tumwater Hill! 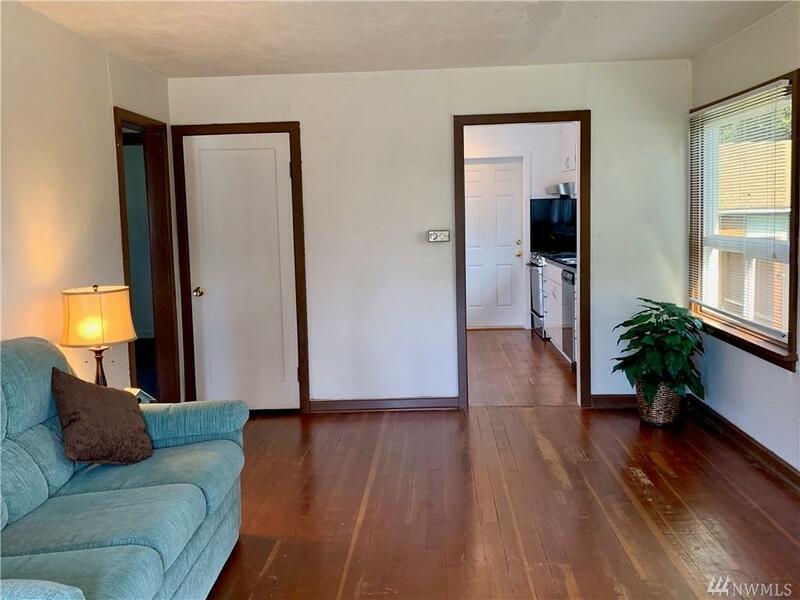 2 bedroom craftsman has been updated with newer kitchen, roof, vinyl windows, hardi plank siding, plumbing and foundation. 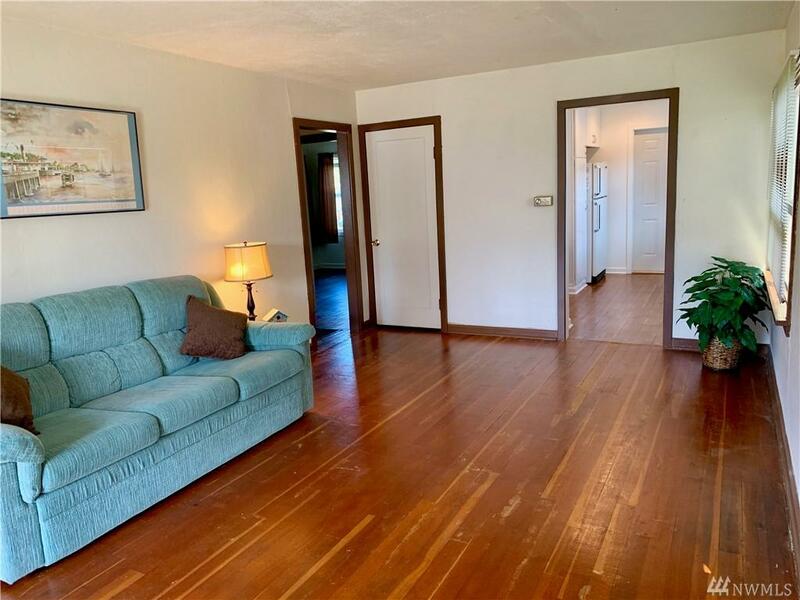 Original hardwood floors throughout home, built-in cabinets, granite tile counters, bonus room upstairs could be a third bedroom. Detached 20 x 24 insulated garage/shop with alley access on a nice lot. 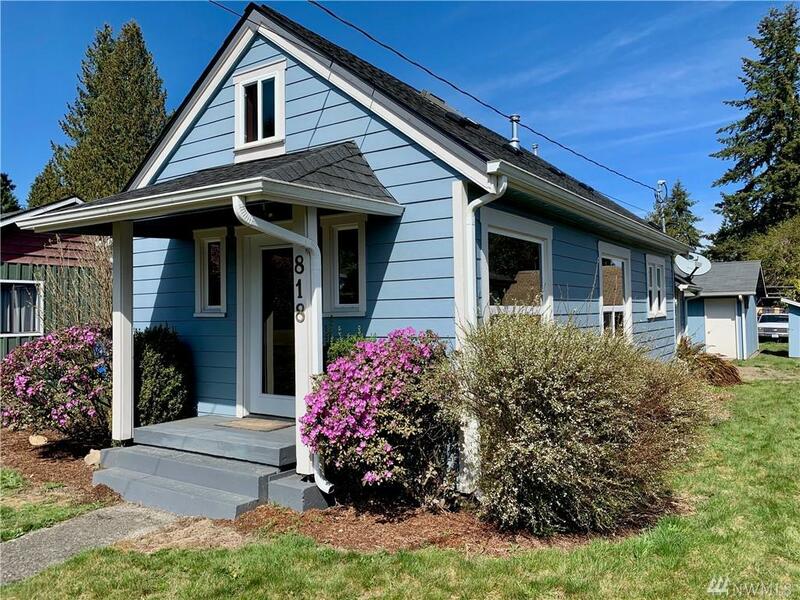 Easy I-5 access and close to all amenities, room for a garden.